The Department of Jobs and Small Business has issued a call regarding public submissions on the Traffic Light Bulletin of occupations. 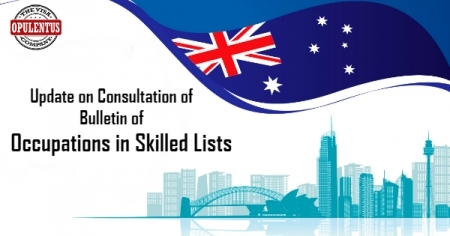 This has the aim to review the skilled migration occupation list. The Department undertakes regular reviews of the Short-term Skilled Occupation List, the Medium and Long-term Strategic Skills List as well as the Regional Occupation List to identify occupations that benefit from skilled migration. This is the single list of eligible occupations to help the reader in determining the availability of a visa program depending on occupations for the following categories.